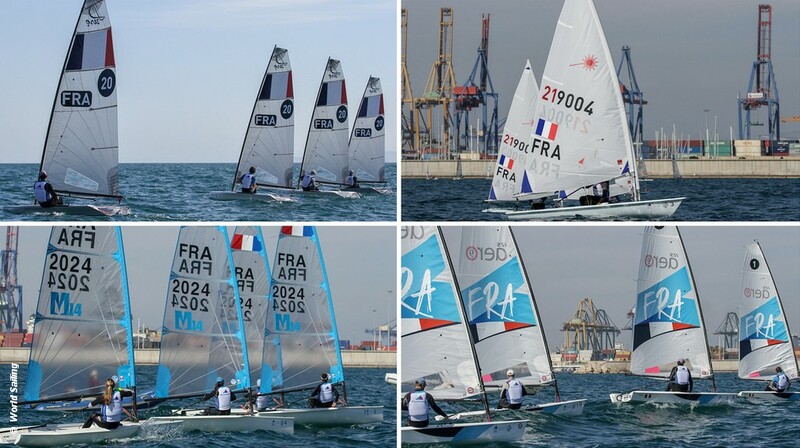 World Sailing issued a brief final round-up report on the recent Sea Trials held in Valencia, Spain, for the Men’s and Women’s One Person Dinghy Equipment for the Paris 2024 Olympic Sailing Competition. The D-Zero, Laser, Melges 14 and RS Aero were put through their paces by an evaluation panel and 11 international sailors, some with Olympic and World Championship experience. The panel will now write a report and make a recommendation on what equipment should be adopted for the Men’s and Women’s One Person Dinghy at the Paris 2024 Olympic Games. This recommendation will be presented to the Equipment Committee at the 2019 Mid-Year Meeting in May. The Equipment Committee will then review the recommendation and then make their own recommendation to World Sailing’s Council, the final decision making body of World Sailing, who will make a decision on the equipment that will be adopted.